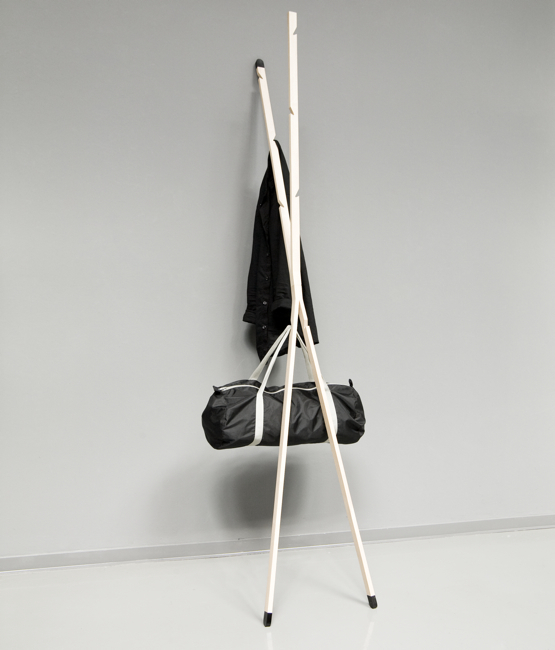 Sebastian Schönheit‘s “Astgabel,” shown here, isn’t a perfect coat rack, but it’s pretty damned close. 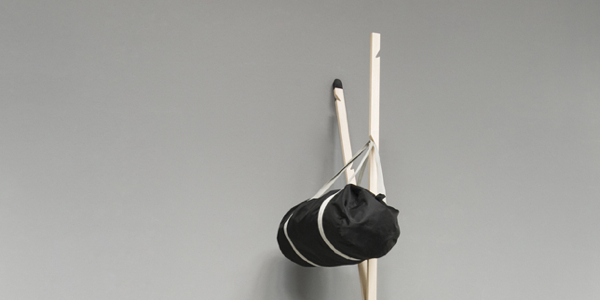 A simple “X” made out of ash wood, it’s got strategically placed notches up and down its bony legs that work like coat hangers, stashing hats, scarves, jackets, and whatever other garb you throw on there. 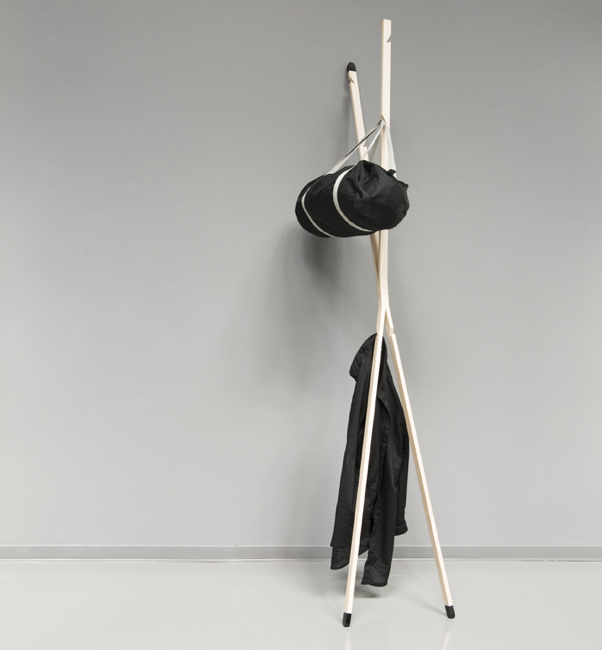 We’ll assume this is an innocent case of “German man using very similar language to mistakenly say something naughty.” And if not, then Schönheit has created, if not the world’s best coat rack, the world’s best coat rack name, bar none.